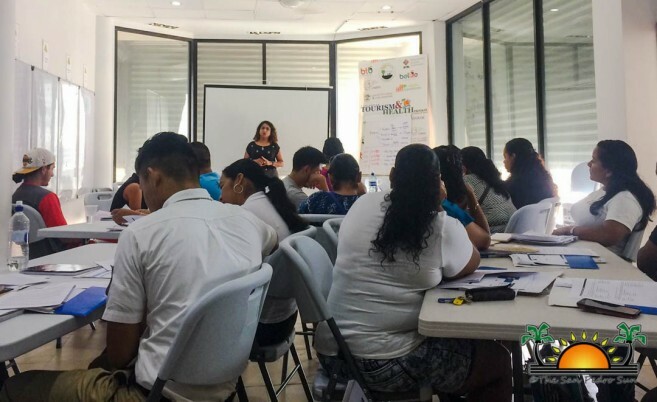 Members of the hospitality industry participated in an advanced safe food practice training at the National Emergency Management Organization in San Pedro Town from Wednesday, April 25th through to Friday, April 27th. 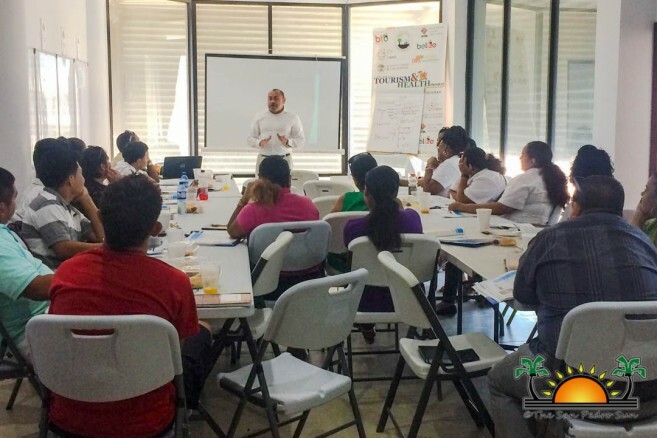 The training was facilitated by Caribbean Public Health Agency (CARPHA) Head of Tourism and Health Programme and Foodborne Diseases, Doctor Lisa Inder, along with John Bodden and Lisa Sanchez-Marin from The Ministry of Health. 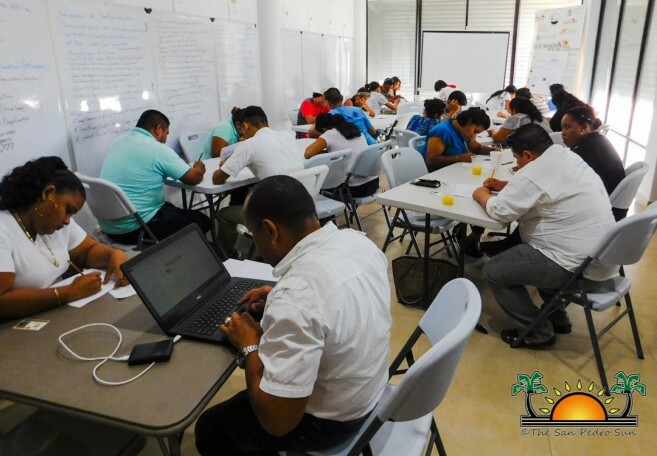 During the first two days, participants were trained in various areas of food safety. They discussed how to handle food in ways to prevent the spreading of disease during outbreaks, cleaning and sanitizing, the use of safer facilities and equipment, and overall methods to safer ways of handling food. Dr. Lisa Inder believes that this training will have a positive impact on the island’s tourism product. “With the island being tourism-dependent, it is very important to deliver safe food to our guests. If we have more knowledge on how to provide safer food to our guests we will be able to maintain the tourism industry at a higher level,” she said. “The training was very informative, we learned a lot of things that sometimes we don’t notice or pay attention to when preparing food for guests. It also taught us some safer ways to deal with food when there is a disease outbreak,” said one of the participants.